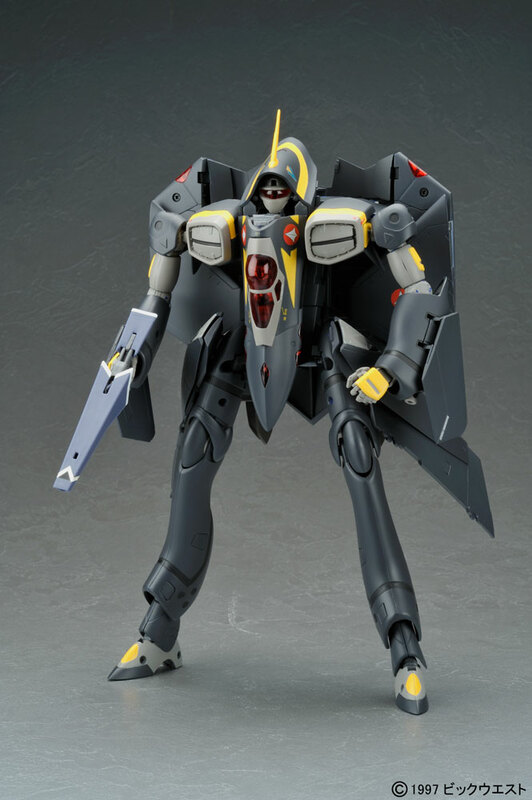 Yamato has revealed more official images of their upcoming 1/60 scale VF-22S Sturmvogel II Gamlin Custom from Macross Dynamite 7. 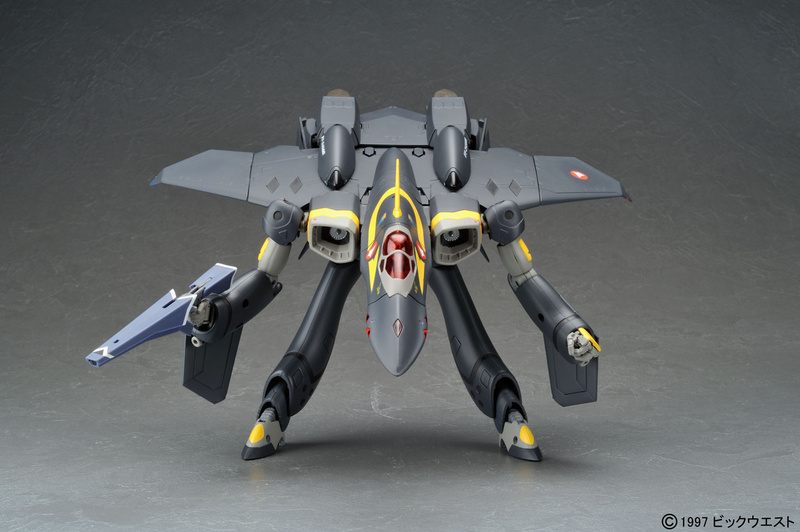 These images show the toy from multiple points of view, in all 3 modes. 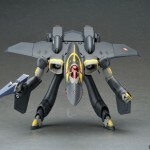 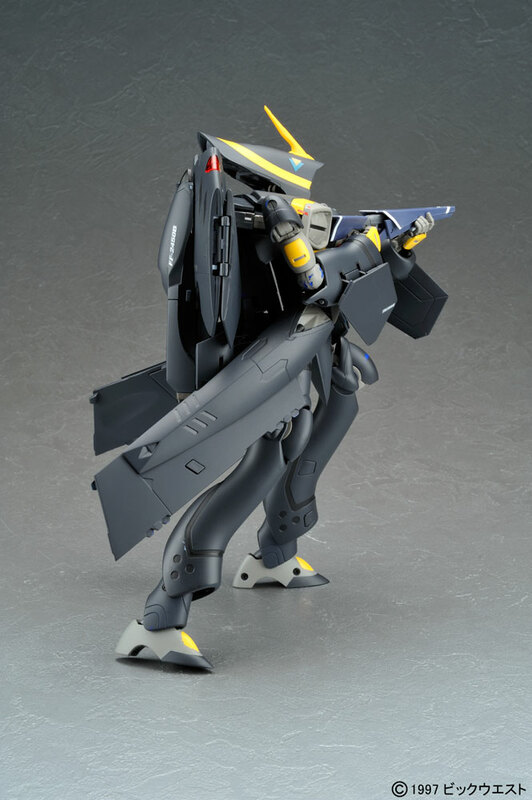 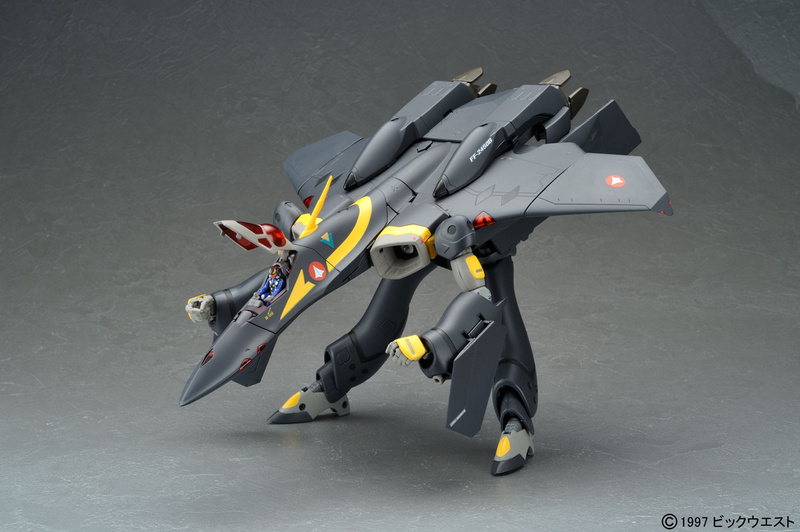 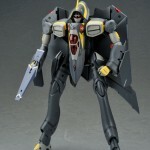 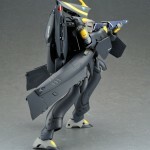 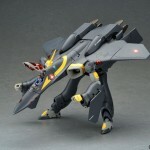 This is the first Macross 7 toy by Yamato. 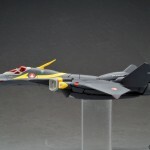 Yamato has revealed more images, click to here to check them out! 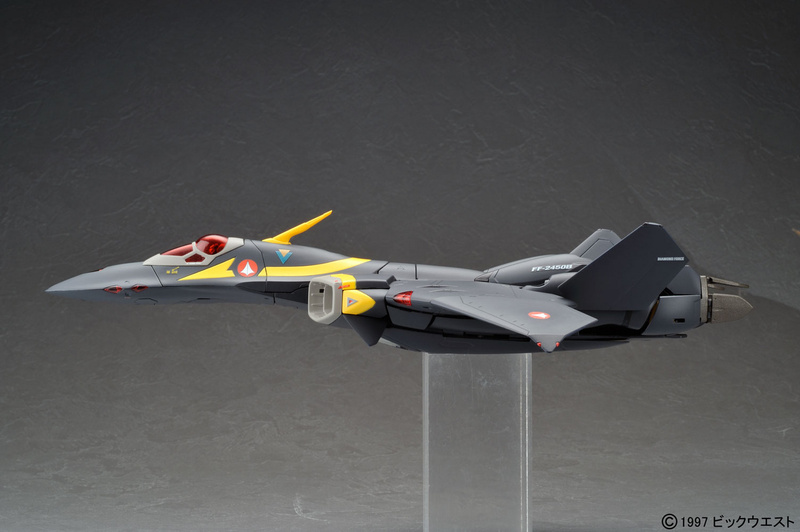 Full Thread: More Yamato 1/60 VF-22S Images!